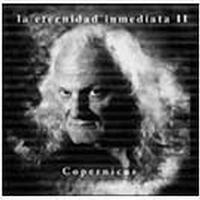 This is the Spanish version of the Immediate Eternity 2 album by Copernicus. The disc was released in four different editions. The music on each was the same, but Copernicus’ vocals were in different language. English, French and German were also represented. This is the most jazz-like of his discs. 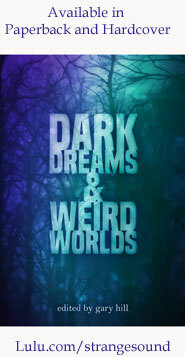 It features a different band than the musicians frequently heard in his catalog. Since the music is the same on all, the track by track review here is modified from the review of the English edition for the sake of consistency.